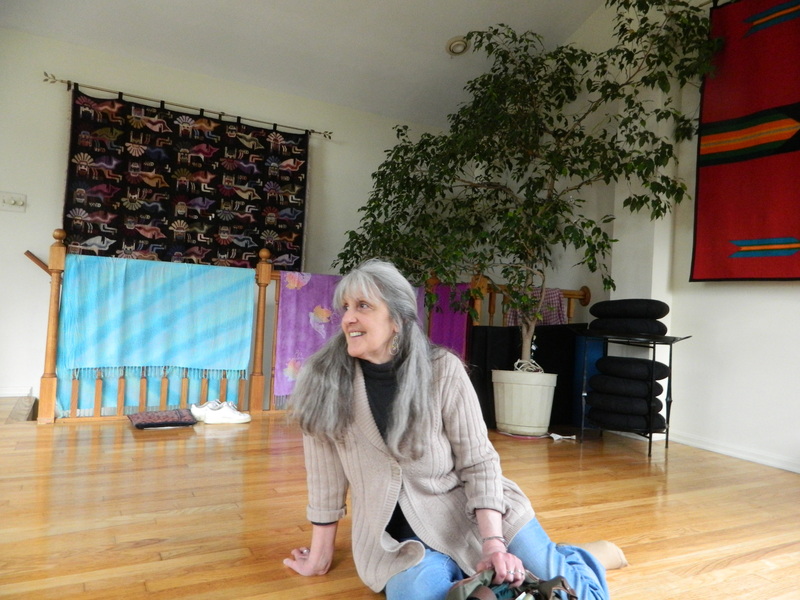 I was honored that Helen Burson came to see me at Joy Lane Healing Center, Hollowood, MD. She traveled down to So. MD from Waldorf, MD. I hadn’t seen her since I moved to Wisconsin in December 2000. 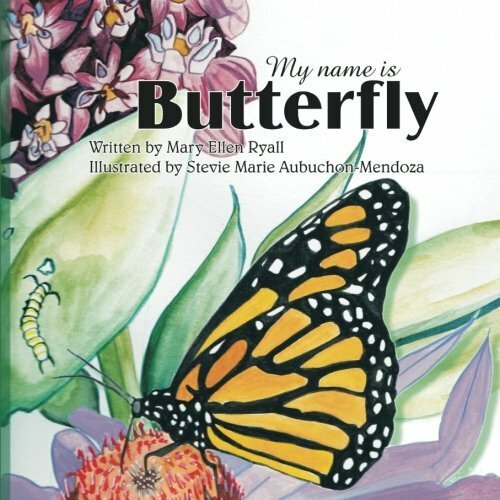 I spoke to a limited number of people about my work with Happy Tonics, the creation of a Monarch Butterfly Habitat in Shell Lake, WI, and the publishing of my book My Name is Butterfly. The book was published by Salt of the Earth Press and is available on Amazon at http://www.amazon.com/Name-Butterfly-Mary-Ellen-Ryall/dp/0981694993 It was a networking trip from Northwest Wisconsin. 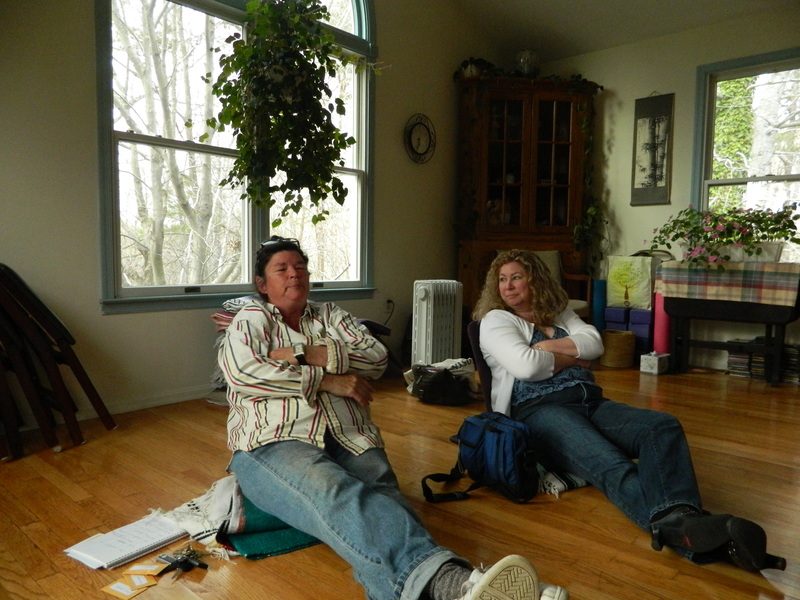 Lynda Ireland came over to St. Mary’s county from Calvert county, Maryland. I was thrilled to see her again. We chat on the phone a lot. Lynda raises horses in St. Leonard where she has a farm. My friend, Deneen Stambone, drove me to So. MD three times while I was a guest at her home in Springfield, VA. Believe me, it was a sacrifice on her part. The trip took two hours each way. I am grateful to her for driving me to different locations. I was a scheduled speaker at Calvert Pines Senior Center, Prince Frederick, MD and at Carol Marcy’s Joy Lane Healing Center, Hollywood, MD. I also needed to network with gift shop owners at museums and botanical gardens about my book. We visited Gwen Northcutt and Mary Carrol, Asbury Retirement Community, at Solomon’s. Martha Canfield, manager, called from the gift ship when I returned to WI. She confirmed an order of the book for the gift ship. Friends are more precious than gold. They are there when you need them.